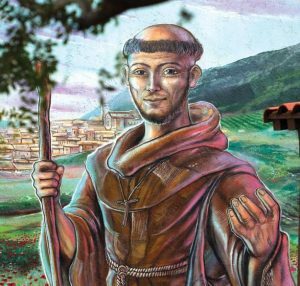 Happy Feast of Saint Francis – please pray for us that we Irish friars will live faithfully and joyfully our Franciscan vocation. And we promise to continue to pray for you. In his letter for the Feast our Minister General, Michael Perry OFM, reflects on the gift of accompanying the youth of today as the Synod on Young People that begins with the feast.